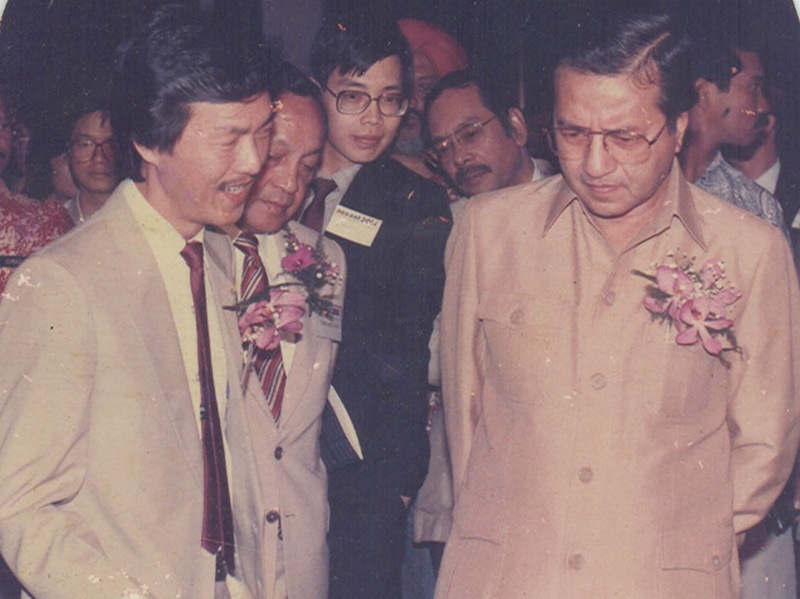 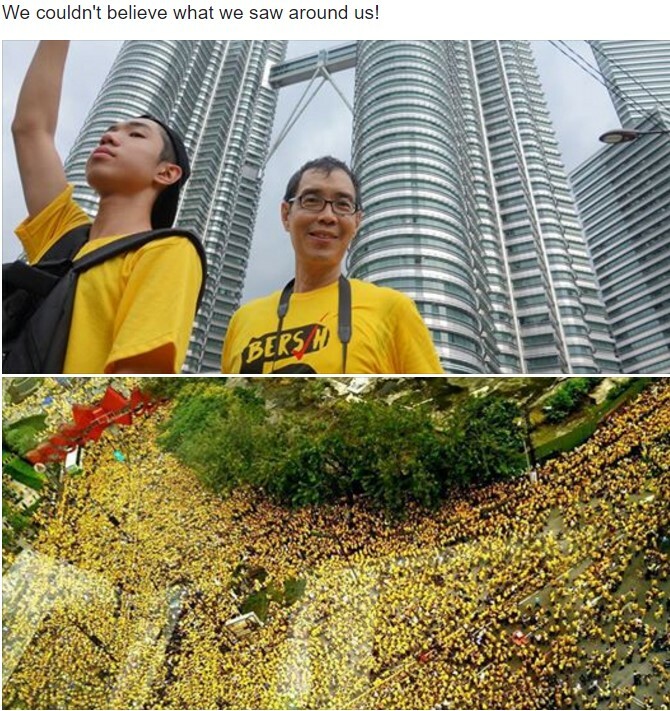 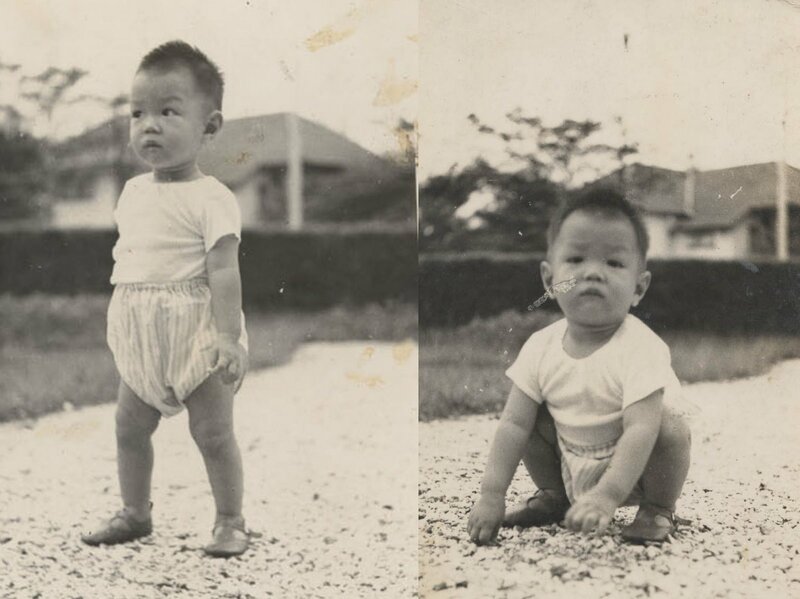 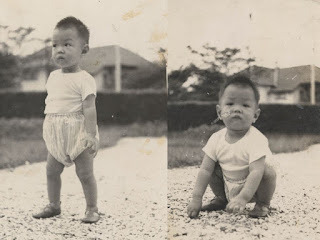 The story of my life growing up in Malaysia can be read by clicking here. I wrote many journals of my family growing up and of my own personal development that can be accessed by clicking here. 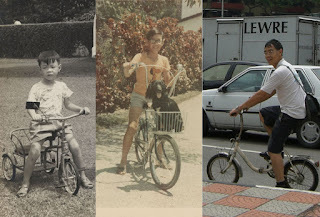 My story of change in a community of people living in a common apartment can be read by clicking here. 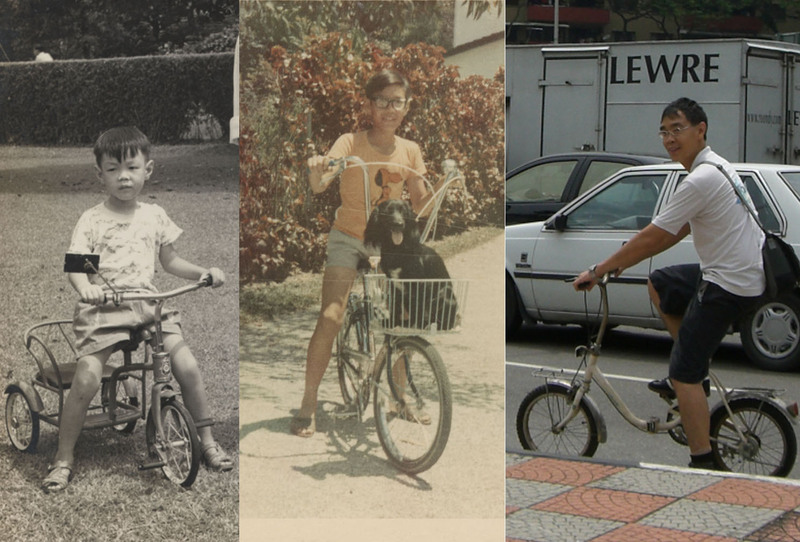 My story of raising a family, making a living and serving the communities in our Malaysian Society can be read by clicking here. 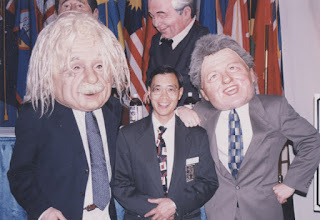 My interest in local and world politics came when my Consciousness expanded with easier access to local and world news which I gathered with intelligence, some of which can be read by clicking here.